Margaret's Bakery believes cake is a special part of any occasion and are in business to help celebrate those special moments. We make a dazzling display of cakes and treats everyday from scratch. 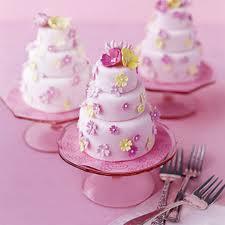 Our trained staff stands out when creating your dream wedding or themed cake. Margaret's Bakery in Birmingham wants the design and taste of your cake to be truly unforgettable.